Hi guys! 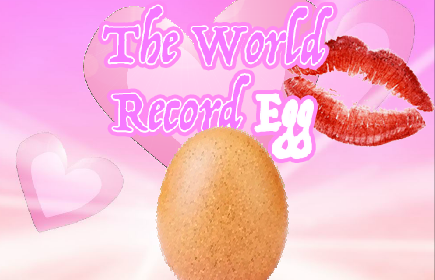 So there's been this egg on Instagram that some of you guys might have seen and I decided to make a parody dating simulator for it because it's been blowing up so much that I couldn't resist. I had a lot of fun with this so hopefully you guys will enjoy! CAN WE MAKE THIS DATING SIMULATOR THE MOST VIEWED EGG DATING SIMULATOR OF ALL TIME??? 'Back To Map' takes you to the map where you can see all the possible locations where the egg will appear. The egg will be in specific locations at certain times and you need to find the egg by checking the different locations periodically!